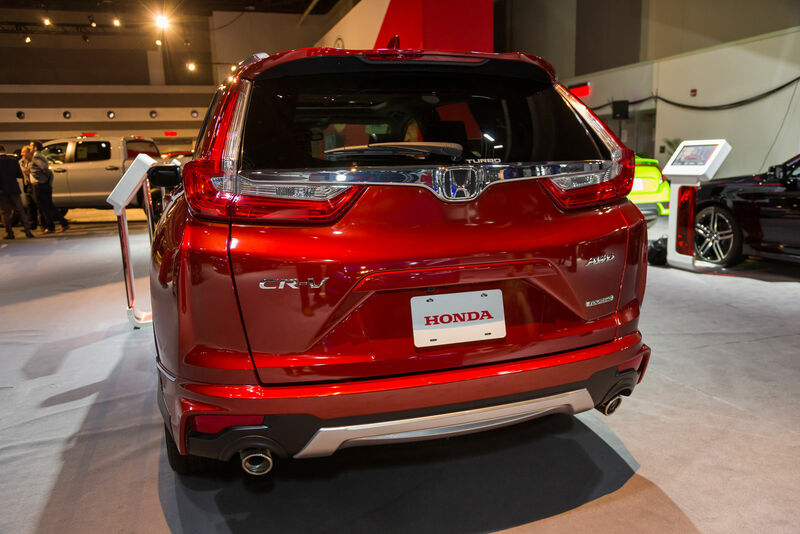 Completely redesigned this year, the all-new 2017 Honda CR-V brings several improvements including a new, more robust design, more safety and connectivity equipment, a more powerful engine that is also more fuel-efficient, and an array additional improvements that make it one of the most balanced compact SUVs on the market. 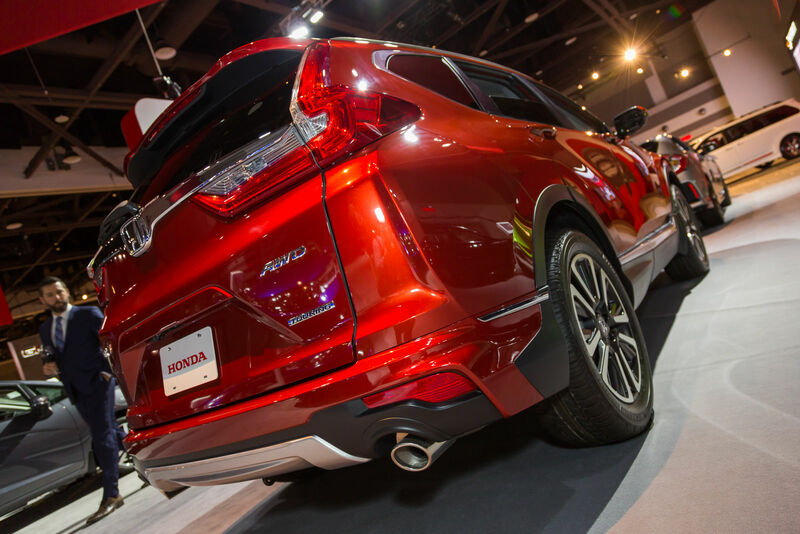 You can discover the 2017 Honda CR-V right now at the Ottawa Auto Show! 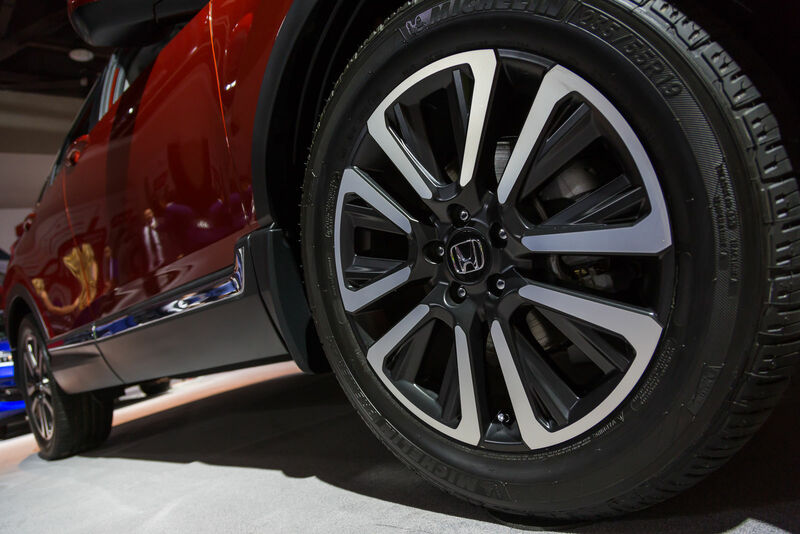 The 2017 Honda CR-V offers a wide range of driver assistance technologies with the Honda Sensing safety package available in the all-wheel drive LX model starting at $ 29,490. 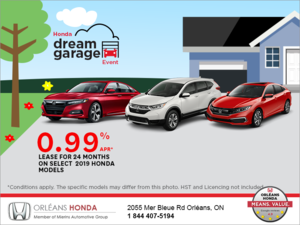 This group includes several driving assistance technologies such as adaptive cruise control, automatic braking with collision detection and even a lane departure warning system. 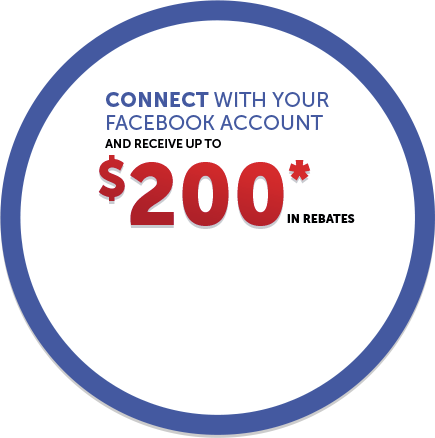 Available starting at $ 26,690, the 2017 Honda CR-V is powered by a four-cylinder, 1.5-liter turbocharged engine that develops 190 horsepower and 179 lb.-ft. of torque. 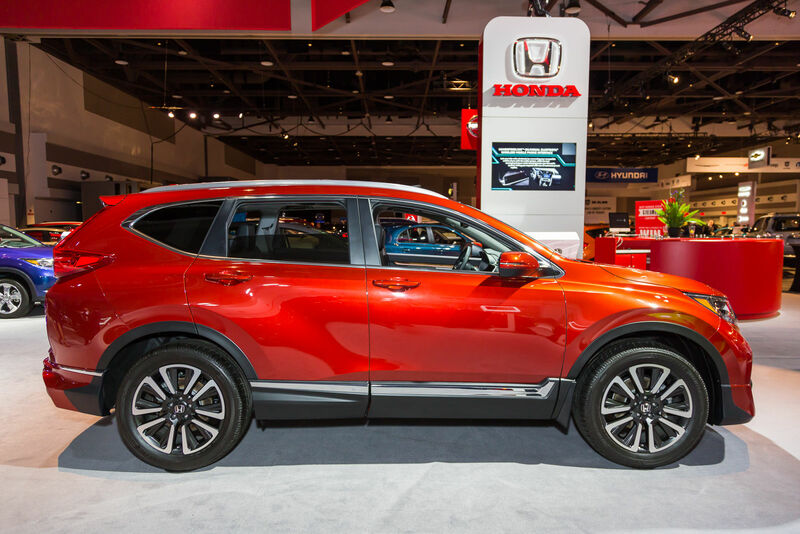 In addition to being more powerful, this new engine (the first turbo to be offered in a Honda CR-V) is also more fuel-efficient than the previous engine. 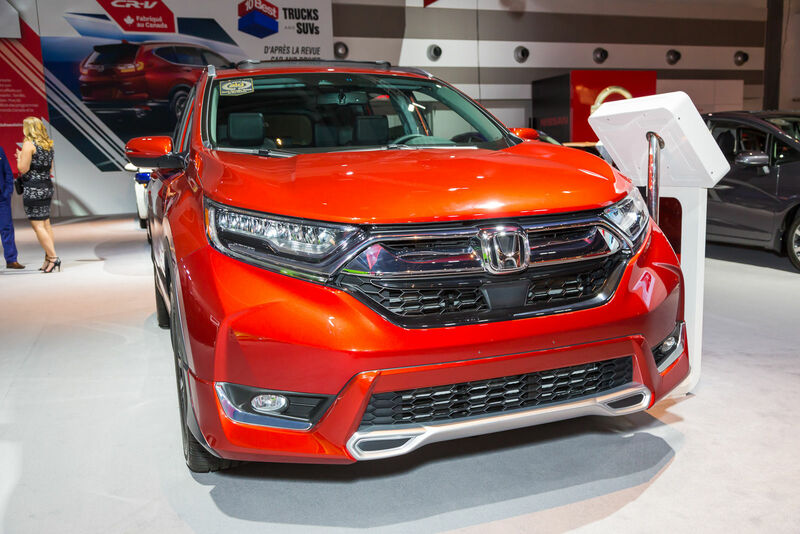 The 2017 Honda CR-V has an average fuel consumption rating of 7.8 liters per 100 kilometers in front-wheel drive models, and 8.0 liters per 100 kilometers in all-wheel drive models. 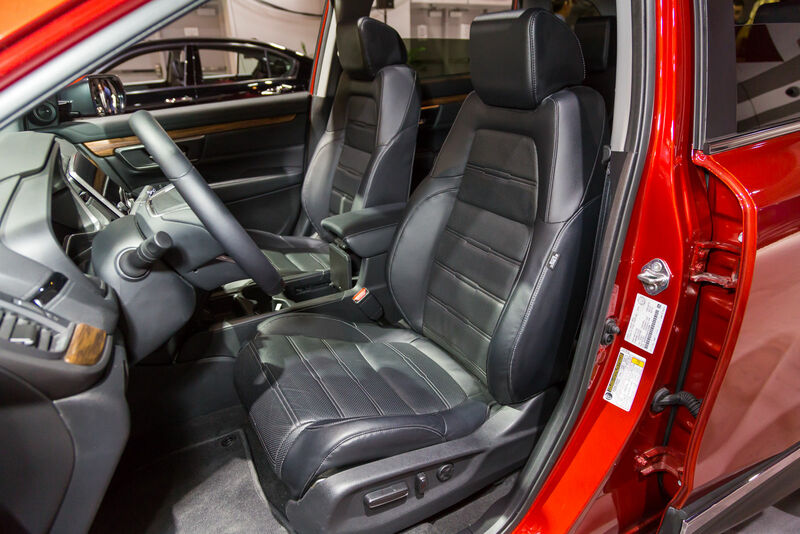 In addition to being fuel efficient and safe, the 2017 Honda CR-V is also very spacious. 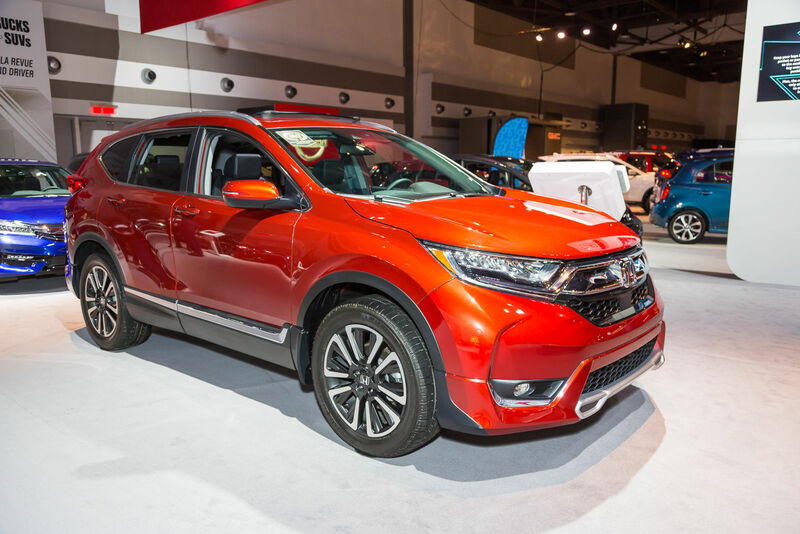 In fact, the fifth generation of the new Honda CR-V is one of the most versatile compact utility vehicles in its segment with a cargo capacity of 1,110 liters with all seats in place, and 2,146 liters with the rear seat folded flat. 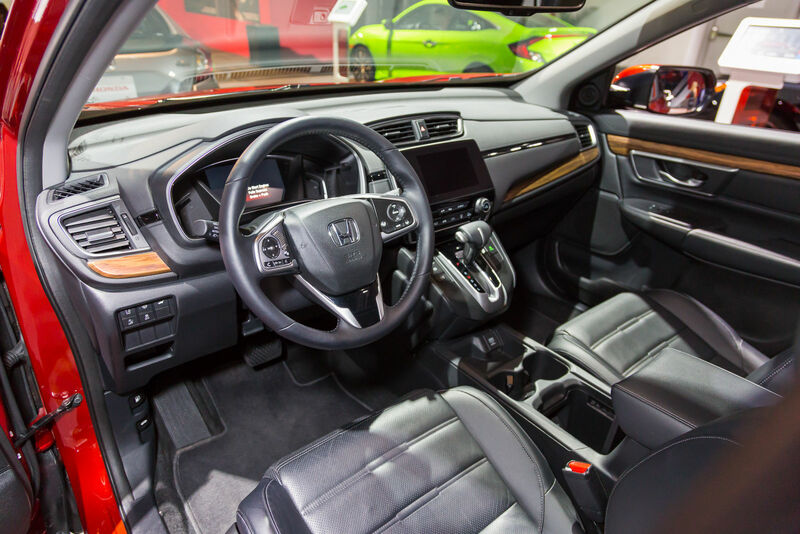 The new 2017 Honda CR-V comes standard with heated seats, remote starter, keyless entry system with push button start, and Apple CarPlay and Android Auto connectivity features. 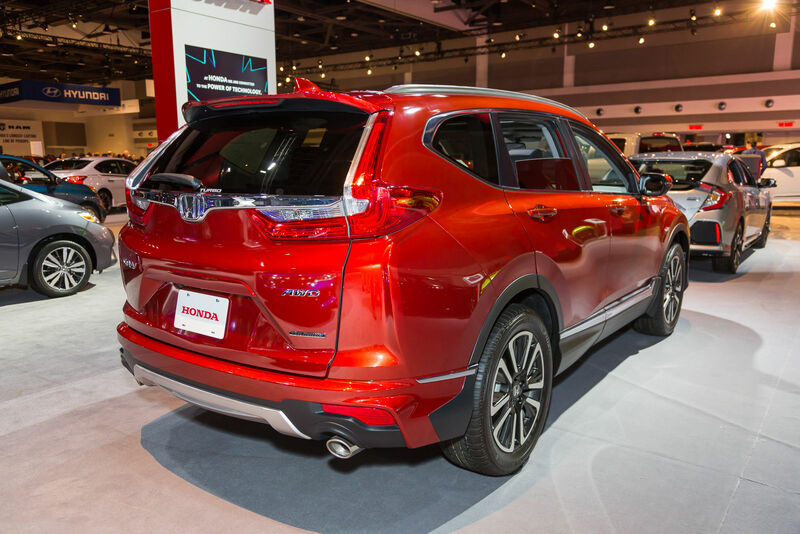 Come and discover the 2017 Honda CR-V today at the Ottawa Motor Show!